Jennifer has been providing advice to strata corporations and owners since 2003. She assists strata corporations and owners with a broad range of strata property issues, including bylaw and resolution drafting, compliance with the Strata Property Act, repairs, collections, strata financing, disputes and Civil Resolution Tribunal claims. Jennifer regularly gives seminars for organizations such as the Professional Association of Managing Agents, the Strata Property Agents of BC, and the Condominium Home Owners Association. 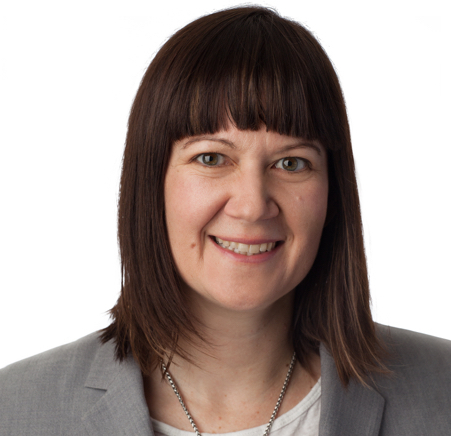 She is a contributing author to the British Columbia Strata Property Practice Manual (published by the Continuing Legal Education Society of British Columbia). In addition, she is a Director of the Condominium Home Owners Association. Jennifer’s successful practice depends, not only knowledge of the law, but her sharp ability to listen, communicate effectively, and respond to her clients’ individual legal needs. Jennifer takes pride in providing tailored solutions that are practical, yet strategic.